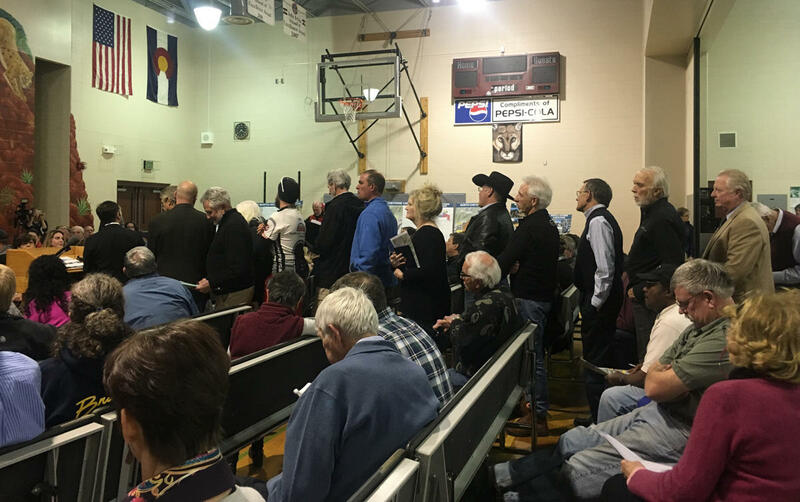 Residents packed the gym at Gold Camp Elementary School to hear about the details in a proposed land swap between the city and the Broadmoor. 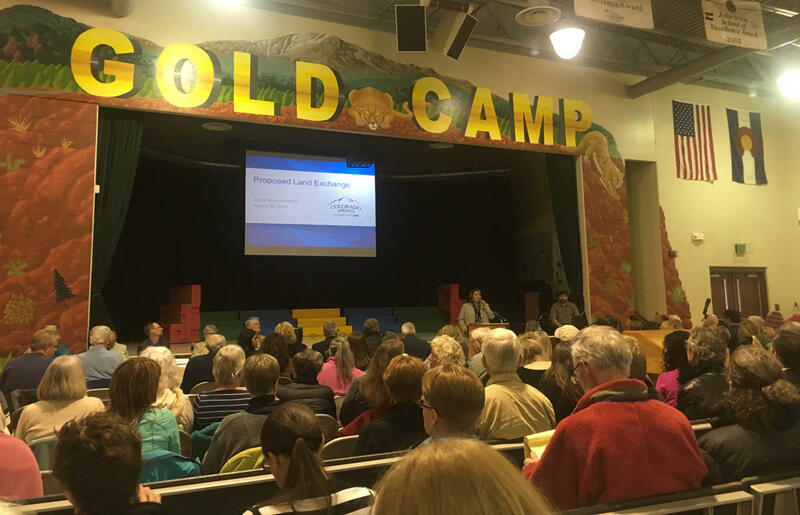 Colorado Springs residents packed the gymnasium at Gold Camp Elementary School on Wednesday evening to discuss the controversial proposed land swap with the Broadmoor that would include Strawberry Hill. They came to hear about the property appraisals and to see the building plans for the Broadmoor stable and pavilion intended for the meadow at Strawberry Field. The city estimates the value of the land that would go to the Broadmoor, including the 189-acre Strawberry Hill site and a parking lot, at more than $2 million, though they also say this is a preliminary number. The value of the land that the city would gain is estimated at $3.6 million. Details of the proposed land swap between Colorado Springs and the Broadmoor. Panelists also spoke to conservation easements for the Strawberry Hill property, which would prohibit significant alterations to the land beyond planned stables and a picnic area. The Broadmoor also said there would be no public parking available on the site in order to help minimize traffic in the area, though the hotel plans to provide a shuttle service. However, President and CEO of the Broadmoor, Jack Damioli, said the land will still be accessible. "What will happen is that the public will have access to all trails developed on the property," said Damioli. "That's what I've said from the beginning all the way through tonight." This includes casual recreation like hiking, mountain biking and horseback riding. Damioli added there would be no fences along the perimeter of Strawberry Hill, and the public would be free to use any existing and future trails. 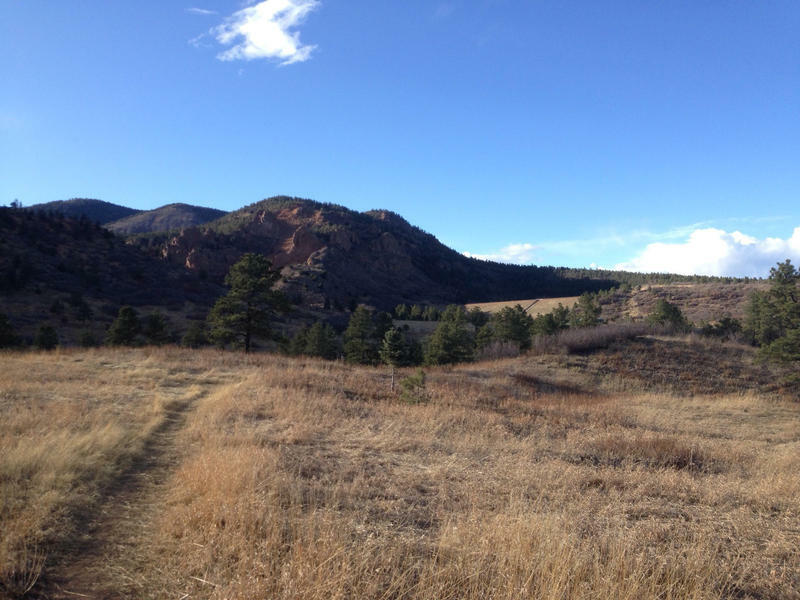 The Broadmoor would also maintain existing trails and provide trash clean up. 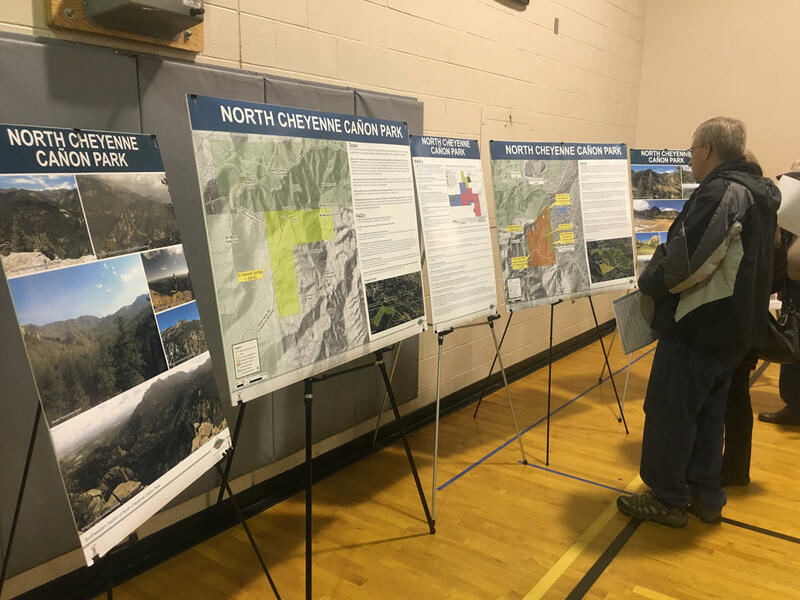 "The facts speak for themselves in this, that this a truly good exchange for the community and what will be available to the outdoor recreational community in Colorado Springs," Damioli said. Public opinion was mixed, with passionate attendees showing up on both sides. One opponent of the land swap is Richard Skorman, who says he was expecting more from the meeting. 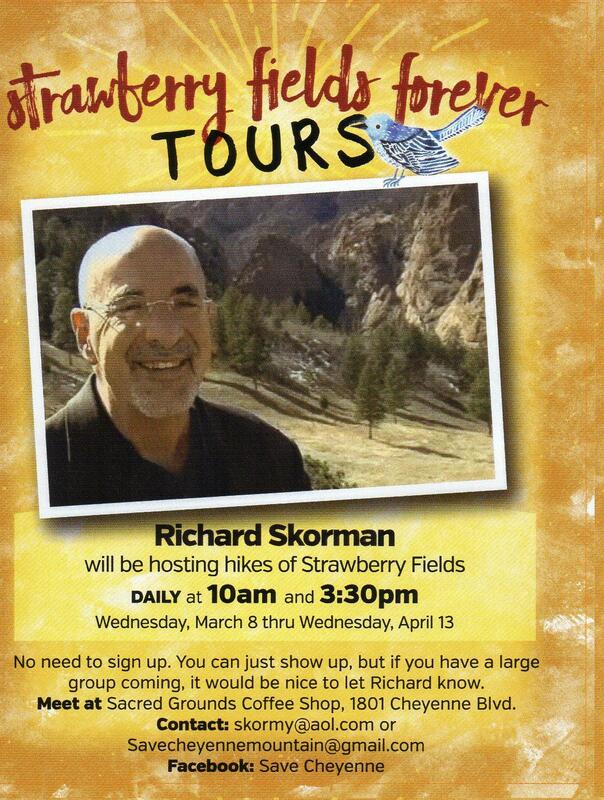 This flier was distributed at Wednesday's meeting advertising tours of Strawberry Fields with Richard Skorman. "A building envelope, where the roads were going to be, where the trails were going to be, where the horses were going to be, maybe the public could mix with that," Skorman said. "We were all hopeful that there would be something concrete presented. Nothing. Zero." Skorman said the process isn't putting the public interest first, and that the city should slow down before making a deal. "To me this was one of the worst experiences I've ever been involved with in a public process," he said. Lily Frasch has been a Colorado Springs resident for over 35 years and also opposes the swap. She lives near Strawberry Field, and says although the Broadmoor is a responsible organization, the swap would be detrimental to the land. "This is an amazing place that if we lose, it's just gone forever. It's going to chase away the wildlife, it's never going to be the same," she said. Resident Randi Hitchcock also opposes the issue and noted the differences in accessibility between Strawberry Hill and land the city would get. "The Incline and Mount Muscoco aren't easily accessible areas for a lot of us, so to take this away from us, it's so close to town, it's pretty sad for the community," said Hitchcock. Some attendees, however, spoke in support of the swap. "I think it's a big win for our community, but even more so it's a big win for the land," said Johnny Walker, who thinks the conservation plan is very in-depth and beneficial to both sides. "It's probably the best conservation plan I've ever seen in my life." And for Chuck Fowler, the Broadmoor is better equipped to maintain the land. "I just don't think the city has the resources to create what's been talked about as far as trails," said Fowler. People lined up to voice their opinions at Wednesday night's meeting. Other proponents, like Peb Jackson, aren't convinced of arguments against the swap. "I think there's opposition to this because of just letting some public property go," said Jackson. "And I think that's probably more at the base of it than a lot of the things that I heard being said tonight." Wednesday's meeting was the most recent of many on the controversial idea. Karen Palus, director of the city's parks department, thanked people for being there and said it's helpful to the process. "We had a great diversity of feelings, very emotional," said Palus. "These are park advocates, and I tell you, I'd much rather be in a room with a full group of park advocates and know that their hearts are in the right places, and understand where they're coming from." The proposal is expected to head to City Council for a briefing on April 11th, but the date for an official hearing is yet to be decided. In January, the Colorado Springs Parks Department unveiled a plan to trade city land to the Broadmoor in exchange for several pieces of property owned by the hotel. Heralded by proponents as an opportunity to expand upon and enhance the city's park system, the plan has garnered criticism from residents who want the most significant parcel, known as Strawberry Hill, to remain in the public's hands. One of the latest rankings for Colorado Springs highlights the city as among the thinnest nationwide of large metropolitan areas. 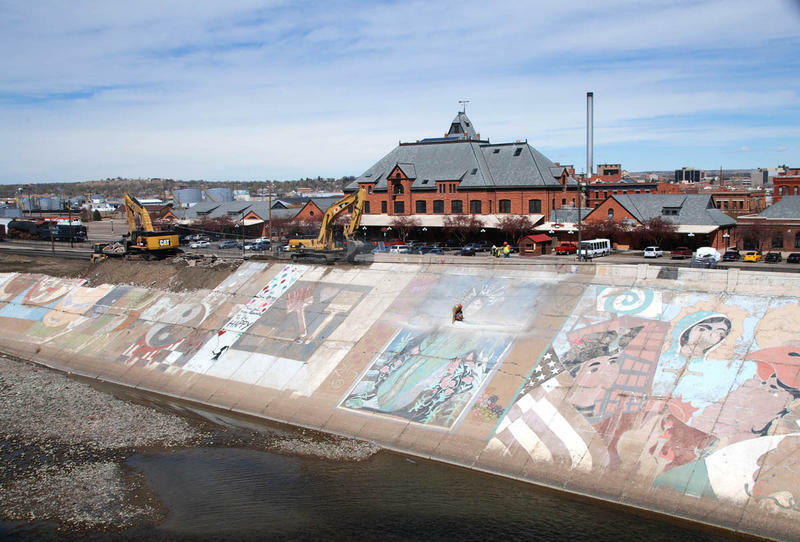 As repairs on the aging Arkansas River levee move ahead, heavy equipment will cut through the image of a corn maiden, along with scores of other paintings that cover the 2.8-mile long levee. Construction workers are taking extra care as they remove the corn maiden, and dozens of people gathered Thursday afternoon to say goodbye to this piece of local history. Poets, drummers and a woman dressed in a ceremonial mask were among those watching the work from across the river.